Pull your optimum workout together with the Powerline P2 Home Gym with Functional Training Arms. 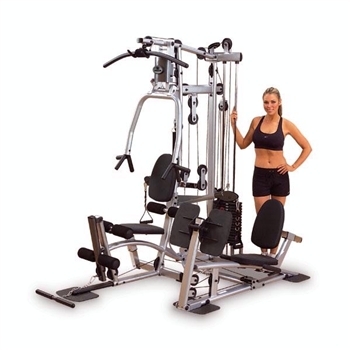 Powerline by Body-Solid is renowned for innovating compact, quality home gyms that combine form and function with versatility and value, and they've done it again. 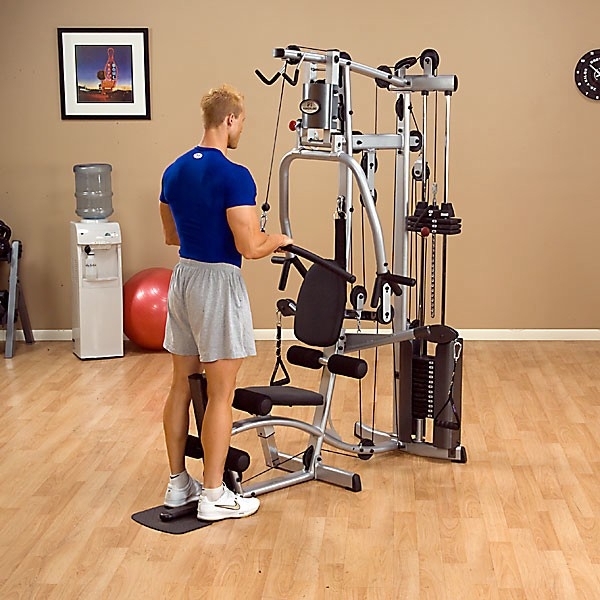 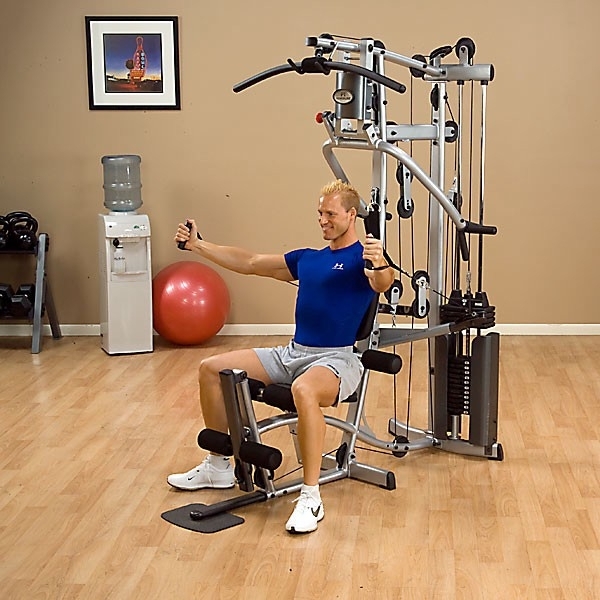 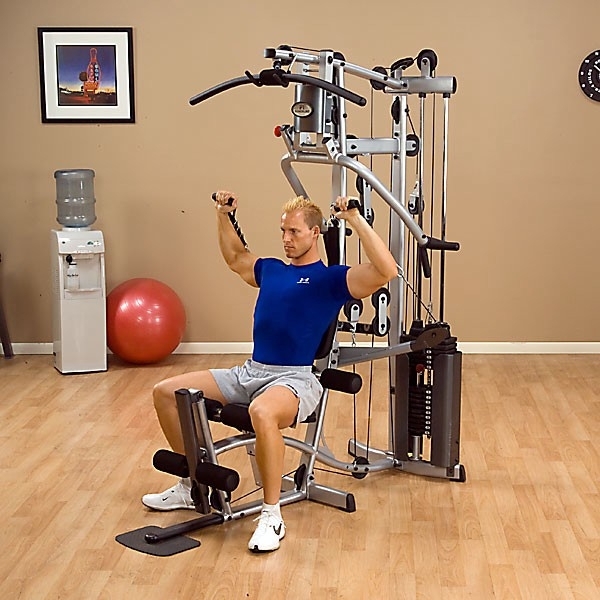 The P2 Home Gym adds functional pulleys to a traditional home gym platform, allowing users to perform a variety of exercises that recruit stabilizer muscles to exercise movements, such as pec flys and converging press. 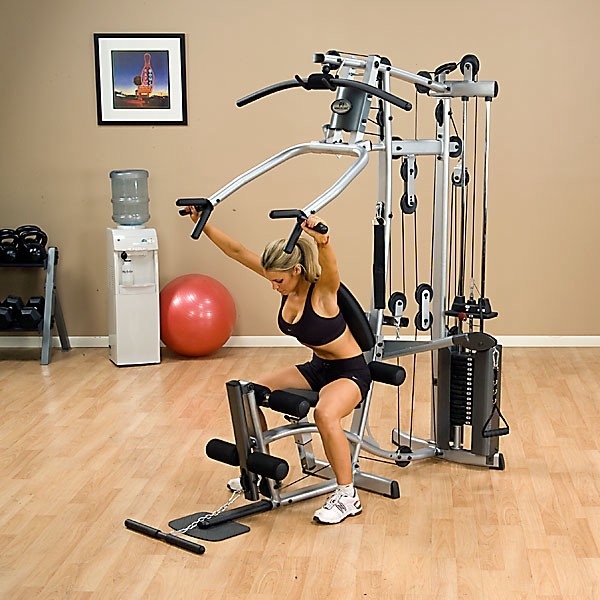 The Powerline P2 is the best of both worlds, combining functional and traditional exercises in a versatile design that gives you the free range of motion to get a total body workout in a compact space.